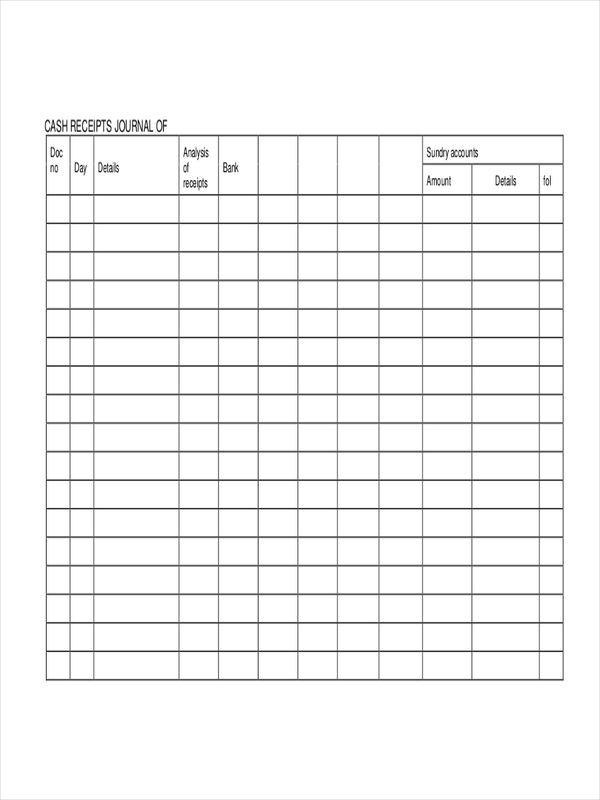 Sample receipts are documents which serves as an official record of a transaction. 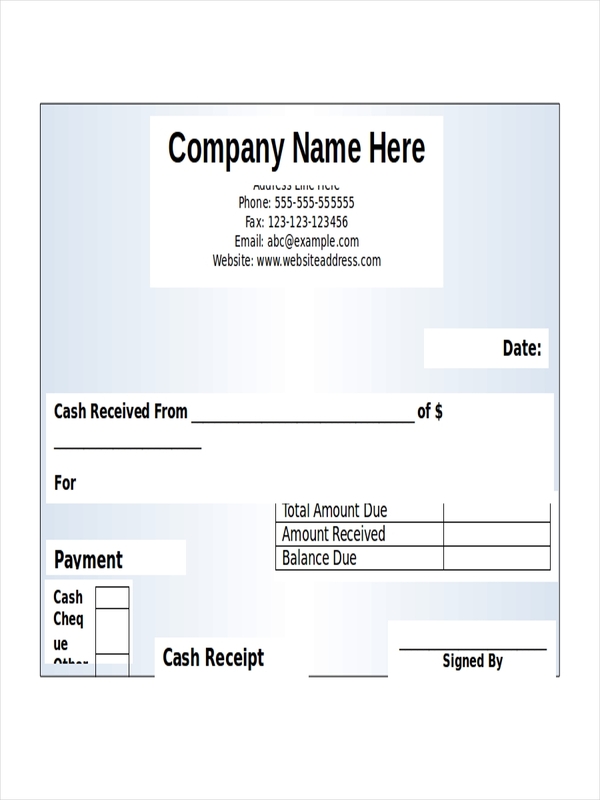 Receipts are typically issued when a customer or client pays for the goods or services rendered by a service provider. When a service provider issues a receipt, he/she has acknowledged that he/she has received payment receipt for the goods and/or services he/she has provided to a client. Receipts are exceptionally useful during business transactions, especially in the exchange of goods and services. Issuance of such documents which typically prove that both parties of the transaction has reached an agreement. Receipts record such agreements, and will serve as evidence in case a conflict or miscommunication arise. 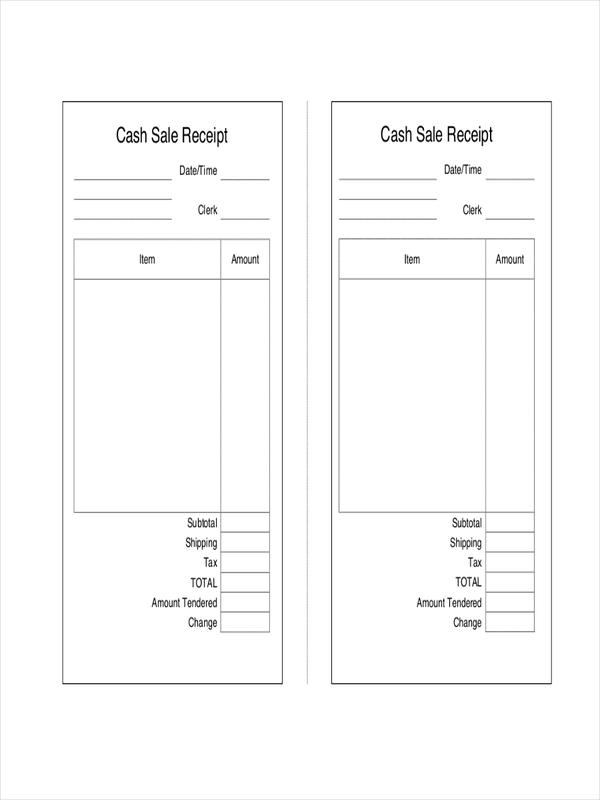 A cash receipt is generally issued in sales receipt transactions upon receiving cash or check from the customer. This indicates the total amount of money the service provider has received, along with the details of the transaction including breakdown of the payable amount, name and signature of the client, as well as the service provider. In some cases, the names of the goods and/or services provided, are also indicated including the quantity provided and their values. 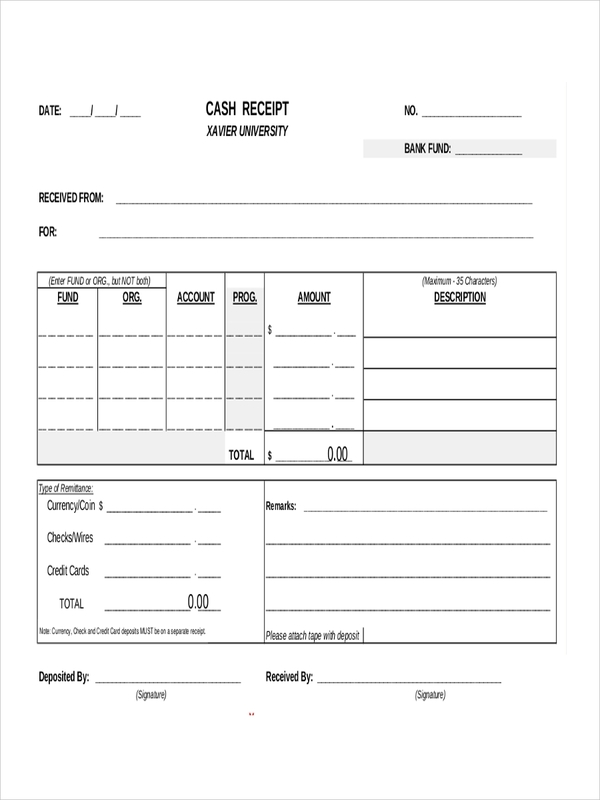 Cash receipts, in the simplest sense, are documents which serve as a record of the exchange of goods and cash/check between a client and a service provider. Cash receipts are issued to the paying party, serving as proof that he/she has payed for what the service provider has provided to him/her, and that the service provider has acknowledged such instance. As mentioned, cash receipts or receipts in general, shall be the record (in both parties) of the transaction. This will be used as a reference in case of misunderstanding and confusion on one party arises. 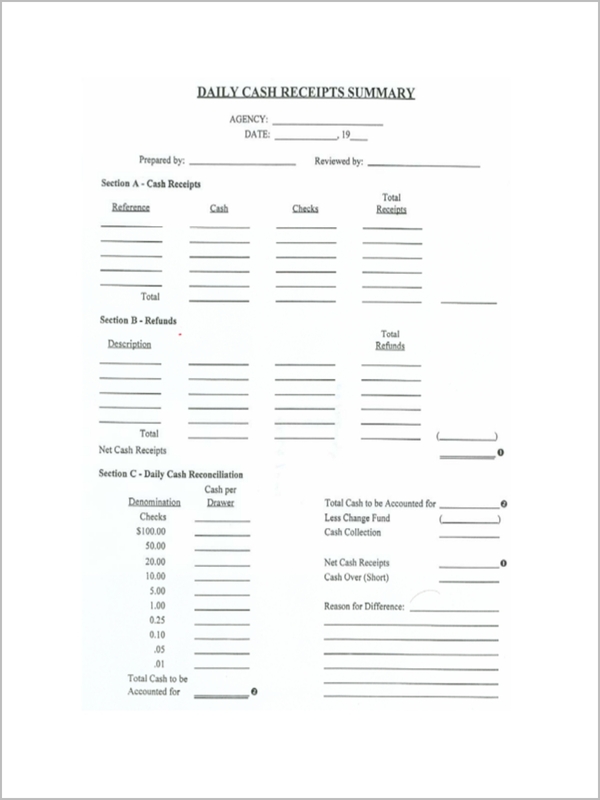 Cash receipts are also reliable for reimbursement processes if you are spending for a company’s expenses with your personal money. All in all, it cannot be argued that cash receipts are widely used in transactions, especially those involving money. 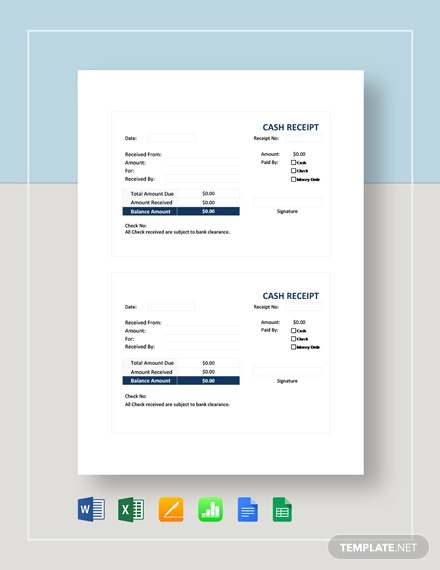 Now that you’ve learned what a cash receipt is and what importance it has during business receipt transactions, it’s time you learn how to create one. 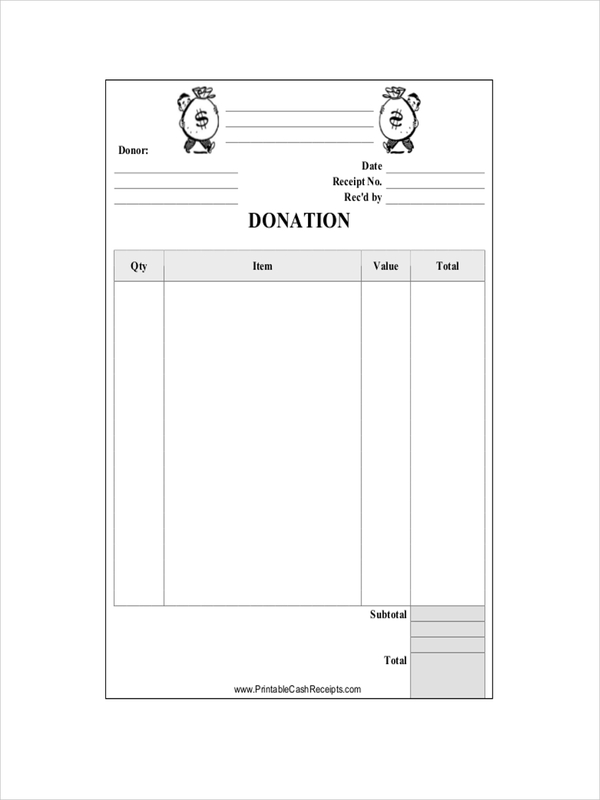 Know the purpose of creating a receipt. What is the purpose of creating a receipt in the first place? What kind of receipt do you wish to create? Decide what to write in your receipt. What information do receipts typically contain? 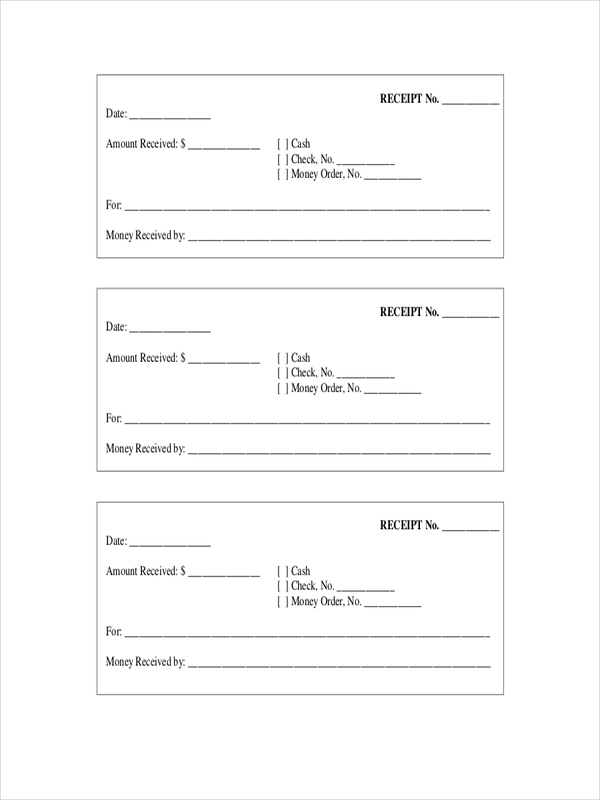 For this you’ll want to refer to some receipt examples for your convenience. Input the details in your receipt. This includes symbols, logos, and the content for your receipt. Make it simple. Receipts don’t have to be flashy. Instead, it needs to look simple yet official and professional to the eyes of your clients. Recheck for errors. This can be a bit easy since your receipt (especially blank ones) do not contain much information, but to be safe, check for possible errors, and improve your receipt. Sign your receipt. 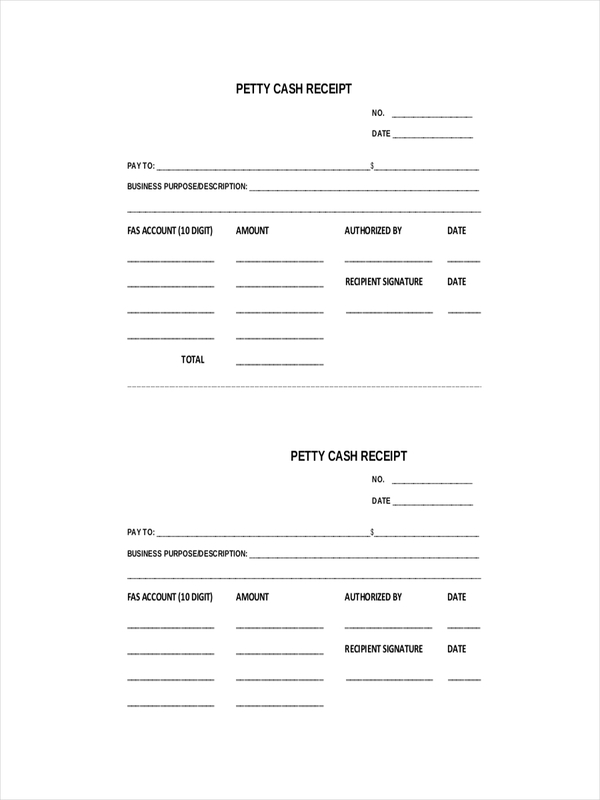 If you’re a service provider and you want to include your signature in your receipt example, sign it beforehand.